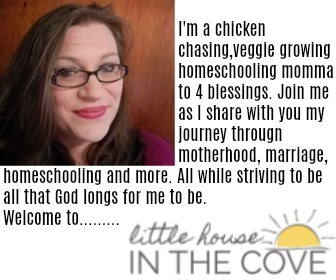 GrapeVine Studies has been an amazing asset to our Bible curriculum. It is always so versatile and easy to use for any age group. 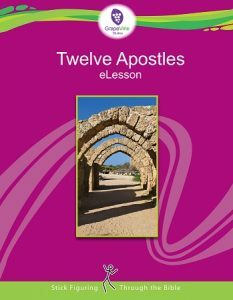 This month they are offering their study on the 12 Apostles for free! Head over to GrapeVine to grab yours!